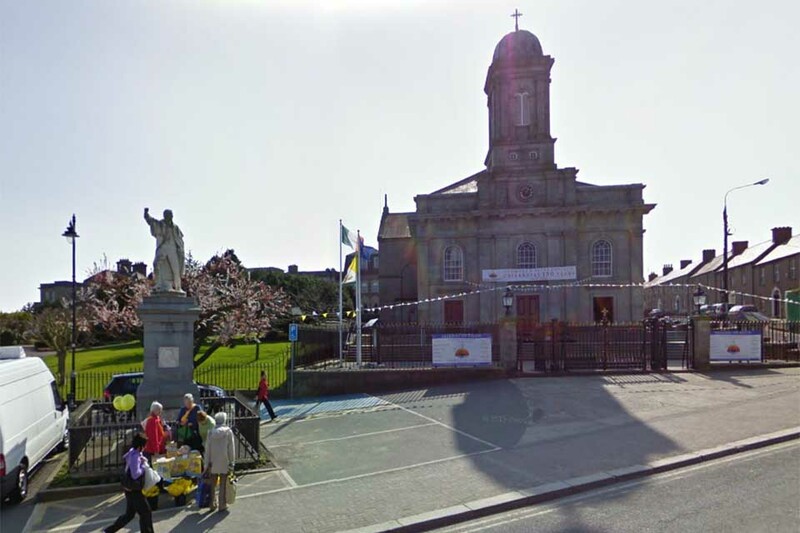 Arklow Municipal District would like to remind the public that it is considering carrying out work at Parade Ground, Arklow Town in order to improve the area and enhance the Fr Murphy Statue. Submissions are invited from the public and interested parties on how best to improve the area and enhance the Fr. Murphy Statue. Submissions can be made to Arklow Municipal District, Avoca River House, North Quay, Arklow, Co. Wicklow by 4.00pm on Friday 5th December, 2014.